Roll Your Way To Comfort! I've talked to many clients over the years about comfort for themselves and their employees. While client comfort is #1 on every list, self care should not be taken lightly! If you or your employees don't take care of yourselves, you won't be of much good to your clients! 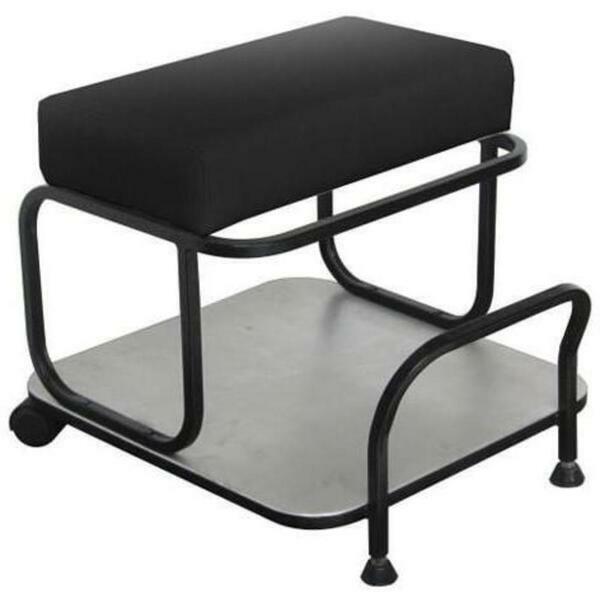 Over time, bad posture, bad seats/stools can take a toll making it difficult to work. 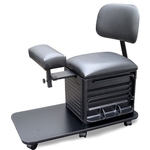 Avoiding loss of productivity (due to injury or client dissatisfaction with their technician who may be hurting from sitting on a uncomfortable seat for 8 hours every day!) is a priority for all. 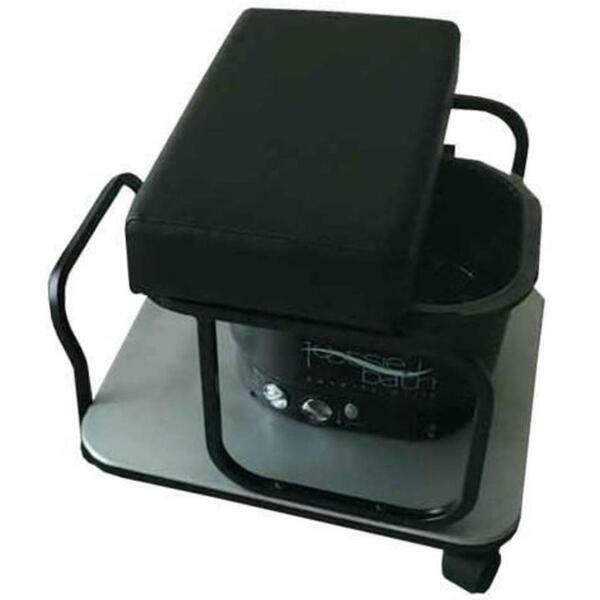 Recently, I've had a few client's looking for more comfortable pedicure carts, something different than anything they are used to. 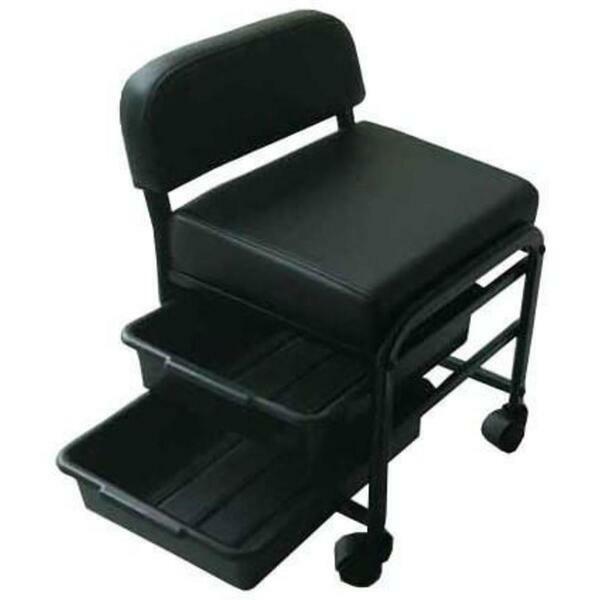 I love when client's call looking for a solution, we are always adding new products so I was super excited when we added the Pedi-Assist Complete Rolling Storage with Padded Seat, Back Rest, Adjustable Foot Rest, and Foot Bath Platform by SalonTuff. This thing, rocks!